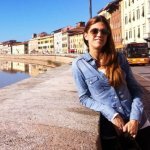 Get to know Venice port! "Dispel any confusion about Venice Port! Is Stazione Marittima or San Basilio the one you need? " If Venice is where your Mediterranean cruise ship starts or finishes its itinerary, or simply if Venezia is featured on your Mediterranean cruise holiday as one of its ports-of-call, you will find this Venice port information very useful. 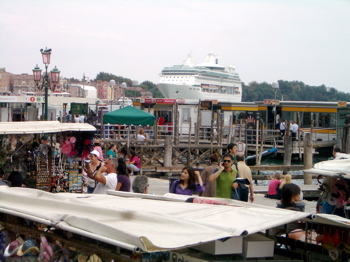 The port of Venice is often an embark port for Eastern Mediterranean cruises. It is a big and bustling complex that constantly changes its looks, is being enlarged and added to. It grows with such speed that it has increased its traffic four times in the past seven years. From being the 10th biggest port in Europe it has moved to 4th place. At the moment, Venice port is the second busiest in the Mediterranean! In one year almost 1,5 million people pass through the Venice cruise terminals. When you're going on Venice cruise holidays, planning getting to and from your Venice cruise terminal is important as it can save you a lot of hassle with luggage and save you money from expensive last minute decisions you resort to in frustration. 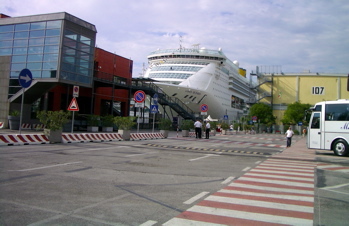 It is important to plan how to get to Venice terminal from the Marco Polo airport, how to reach Venice port from your hotel, or how to reach the port of Venice from Piazzale Roma which is the last point cars and buses can reach when coming from the mainland and you can find it all out in our article Getting to the Venice cruise terminal . Check our Map of Venice Stazione Marittima and Piazzale Roma! But first of all, let's make it clear what the actual location is that your Mediterranean cruise ship will be docked at! 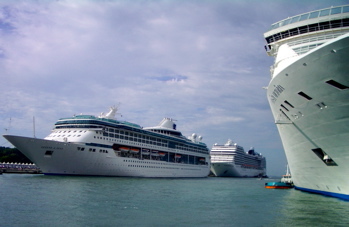 You are probably getting confusing information from other cruisers, a cruisers forum or even online: some will say your cruise ship will be docked right downtown while others say it will be far away and hard to reach. Ok, so lets try and make things simple. And we'll take a look at each one of these Venice Port locations right now! 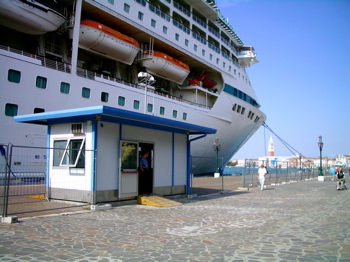 If you’re cruising on a really large cruise ship, it will most likely dock at the Venice port location called Stazione Marittima which is part of Venezia Terminal Passeggeri. This is a big ship terminal complex on the west side of the city with a number of docks that can house several cruise ships at the same time. Stazione Marittima Port of Venice Italy can be found between Troncheto Island and Piazzale Roma. It is also very close to the 4 km long causeway that connects mainland and the airport with historical downtown Venice. Check our customized Google map of Venice Stazione Marittima and Piazzale Roma! Car park- there are 3 attended car parking areas where you can leave your car for a charge of €10 per day. Transfer boats pier- in front of terminal building #103, functional only on ship turnaround days. These special service Alilaguna water buses will drop you off close to Piazza San Marco. 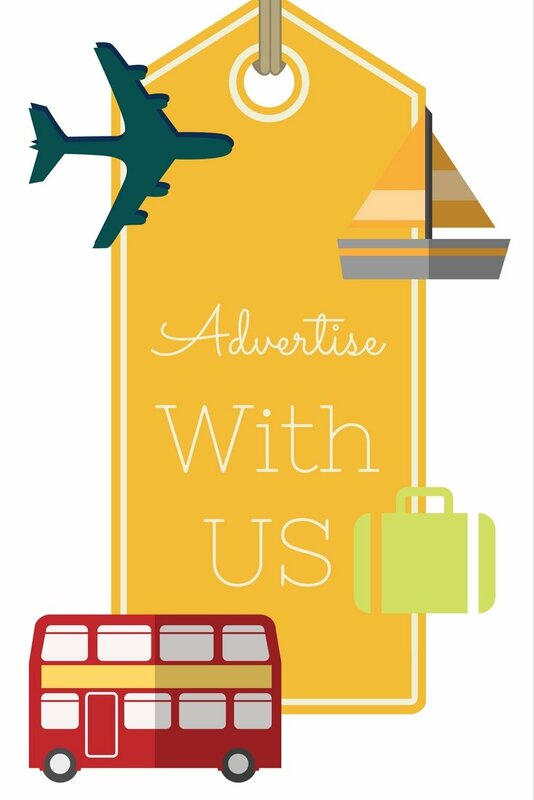 Buses to Venice airport- ask your cruise line for more information on those as usually you will need a pre-paid voucher to use these. Duty Free shop- inside the terminal building #107, for passengers embarking ships. For more information on how to reach downtown Venice, San Marco and other destinations from this Venice port, read our article on Venice transportation. Another docking option is San Basilio pier which is also part of the Venezia Terminal Passagieri but is just round the corner from the Stazione Marittima, in the Giudecca canal. San Basilio port normally houses smaller cruise ships, river cruise boats and local ships and ferries that connect Venice with Croatian ports on the other side of the Adriatic coast. San Basilio is easy to reach with a land taxi from either the Venice airport or Piazzale Roma as well as private water taxi boats. When getting off the ship at San Basilio cruise terminal, if you haven't previously arranged a private taxi pick up service, it's best to take a water bus (vaporetto) #2 (previously #82) from San Basilio to Piazzale Roma. From there it's easy to use local buses or taxis if you need to get to the Venice airport. If you visited here 10 or 15 years ago you probably maybe remember your ship docking within a short walking distance from St. Mark’s square (Piazza San Marco), and you casually strolled down to reach the hub of the city within 10 minutes. Well, hardly anymore. Back then ships used to dock at Riva dei Sette Martiri more often. That little dock was very convenient for ship passengers but not for nearby inhabitants who had these enormous ships docked right under their front window. That’s why today it’s used almost exclusively as a yacht berth, and thus this location has been avoided in the past years and no, it’s not your Captain’s fault he couldn't park your ship closer to Piazza San Marco. The poor guy just simply has no choice. Hovewer, if the Stazione Marittima Venice port happens to be very busy (especially in summer) it is possible your ship might dock at the Riva dei Sette Martiri. In that case, you are very lucky as it only takes about 10-15 min walk to reach Piazza San Marco. No embarkations or debarkations will take place at the Riva dei Sette Martiri dock. From the port of Stazione Marittima there are a few ways to reach downtown, so right now you can go straight to Venice transportation article.